Hot Chillys are the perfect base layer to keep your kids cozy and comfortable for long days of learning on the slopes. 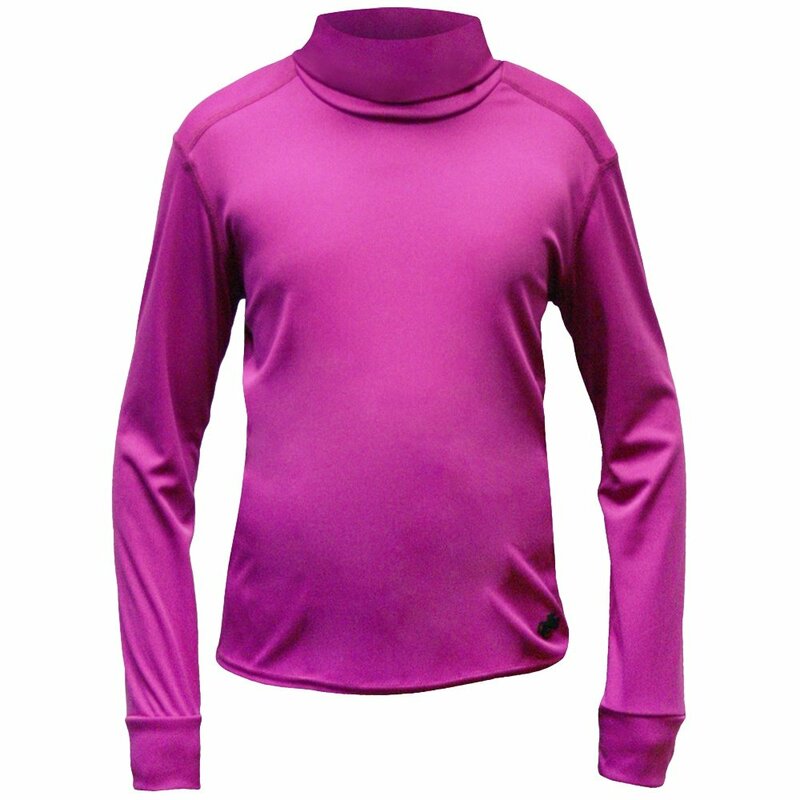 The Hot Chillys Peachskin Turtleneck Mid-Layer has fitted sleeves and a fitted neckline to seal out cold winds and keep warmth in. The silky and lightweight material make it easy to layer while Moisture Transfer Fibers and odor control keep this top fresh under other clothes. "looking for a size chart. XL in kids 12-14, or larger"
"You can view the size chart for Hot Chilly's here. Hope this information helps."